She is serving as the High Commissioner of India to South Africa since 2017. 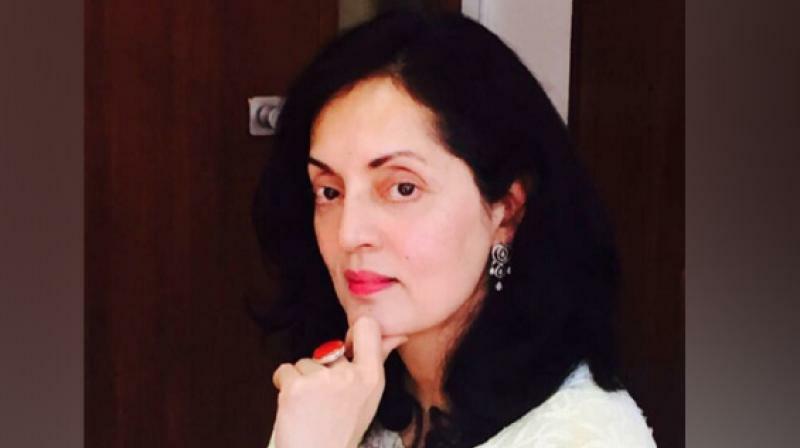 New Delhi: Ruchira Kamboj was appointed as the Ambassador of India to Bhutan on Monday. Kamboj has previously served as the Ambassador/PR to Permanent Delegation of India to UNESCO, Paris.